Samantha was completely easy and pleasant to work with. She guided us well and even my husband enjoyed the photo shoot and it somewhat prepared him for more of this in the future (of course with Samantha again). Sam, thank you for giving us a good time. We really love your work. 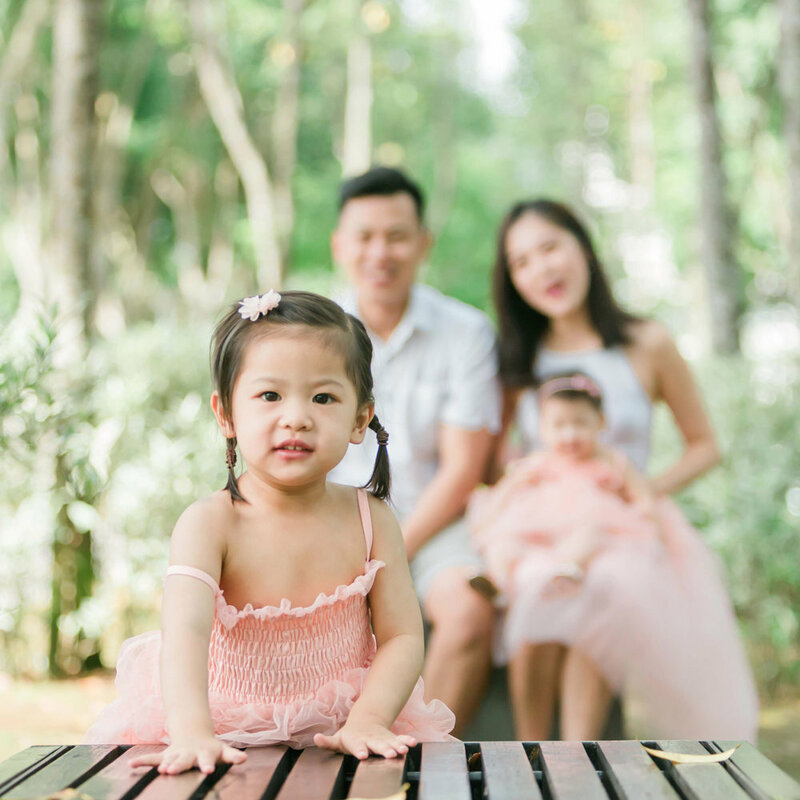 Our first family photoshoot with our girls (2 years old and 6 months old) and had the most amazing experience. Samantha was so good at pacifying the kids (and daddy) and the pictures turned out beautiful and very natural. She was so good with the girls til she became best friends with our big girl even before the photoshoot ended!